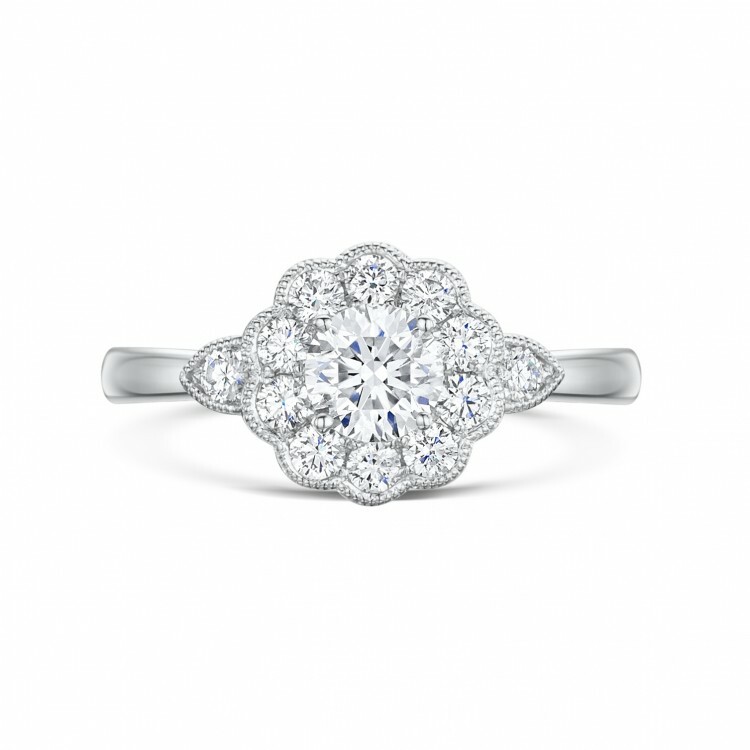 Vintage Cluster inspired diamond engagement ring from our Vintage Collection. 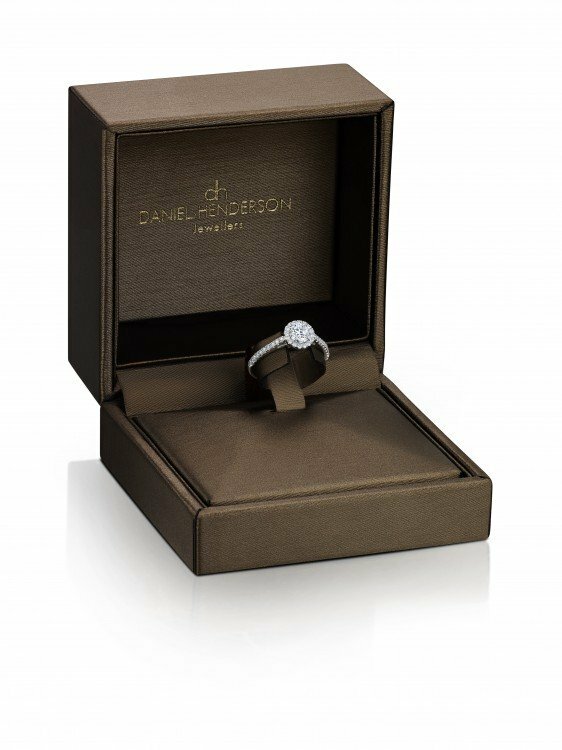 Delicate Platinum cluster engagement ring set with a 0.56ct centre Brilliant-cut Diamond and a surrounding 0.44ct small diamonds. 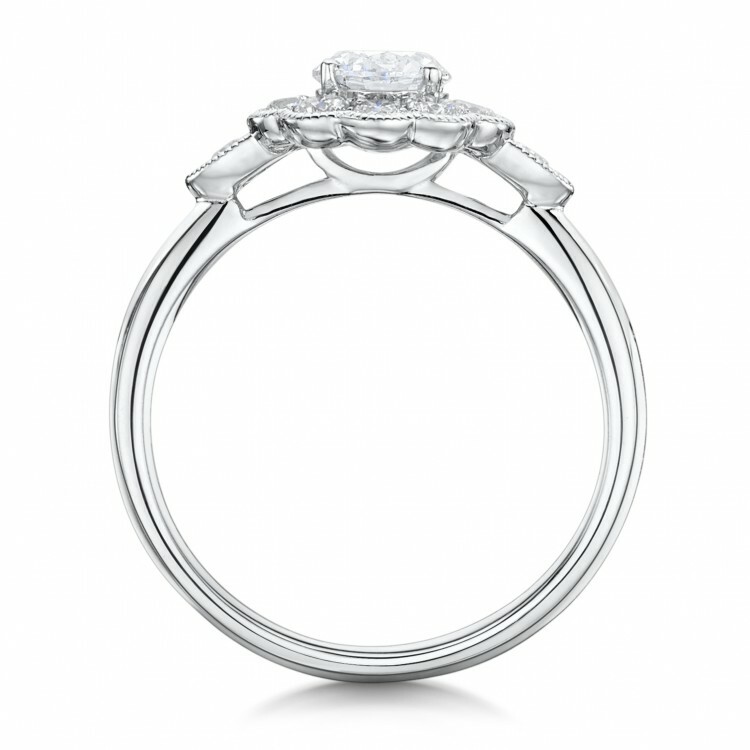 This beautiful engagement ring has a total carat weight of 1ct. 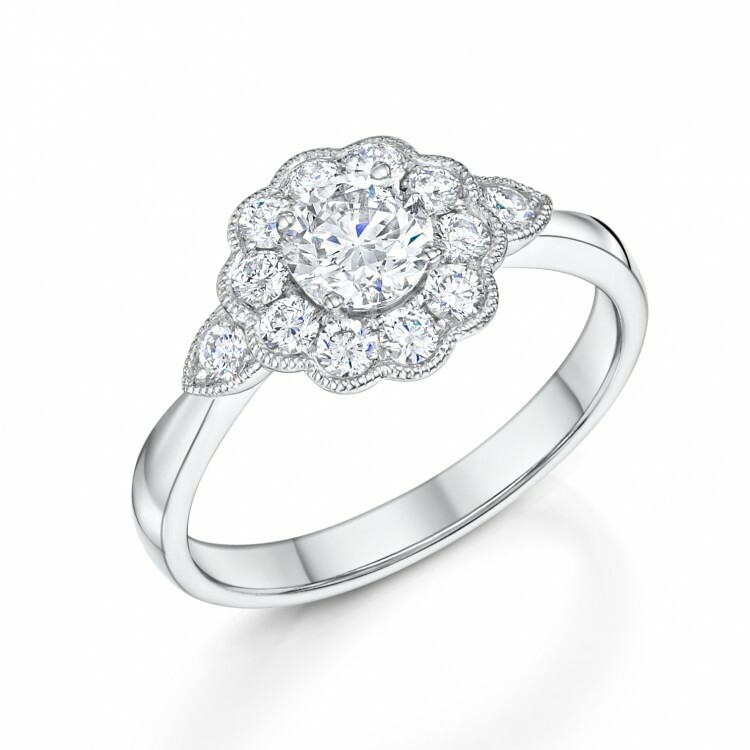 Set with high quality G Si graded Diamonds.